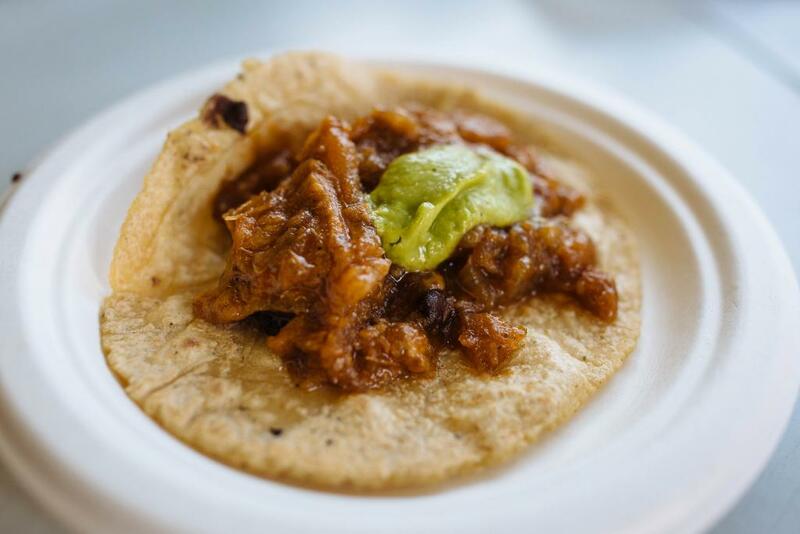 Tacos are an essential part of the L.A. diet, and Guisados provides that vital taco nourishment we need. 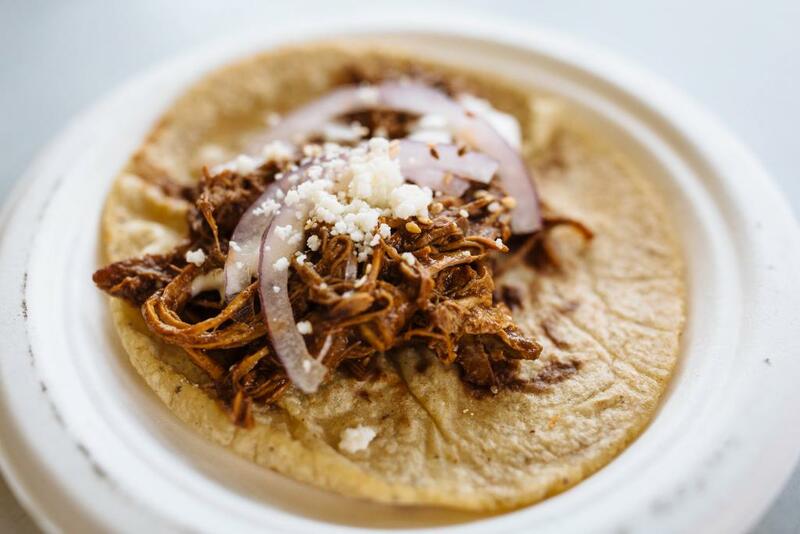 Guisados is known for its homestyle braises and homemade tortillas, but its locations have 15 tacos on the menu, and unless you’re living the dream and ordering the whole taco menu every time you go, you have some decisions to make. 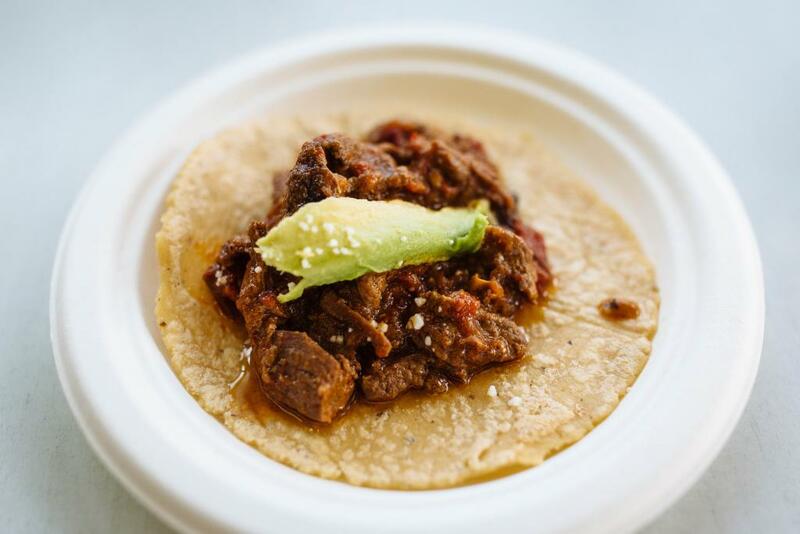 In the taco world, the steak taco is king. 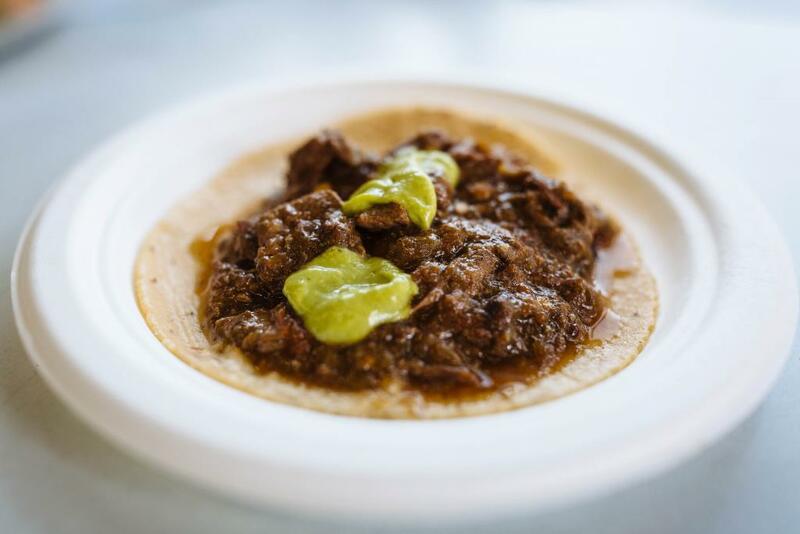 The steak picado is straight up meaty and juicy. They braise the flank steak with bacon – proving once again that bacon makes everything better. 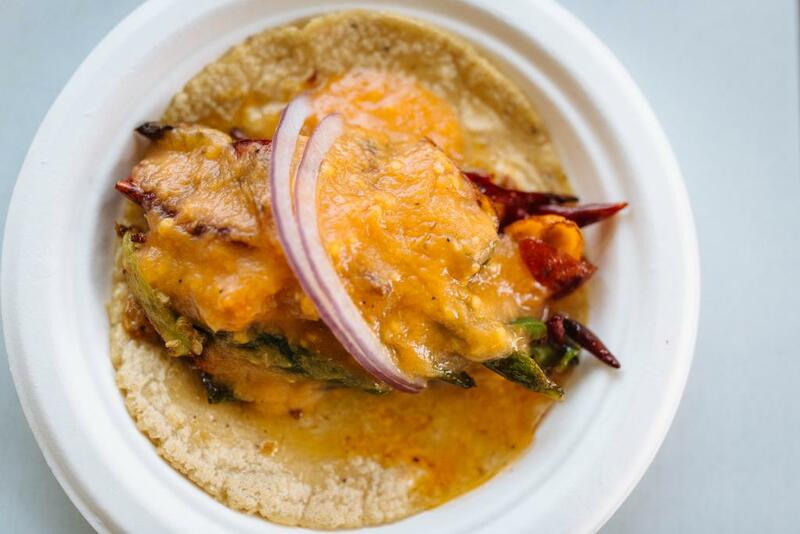 The Guisados fish taco often gets overlooked. 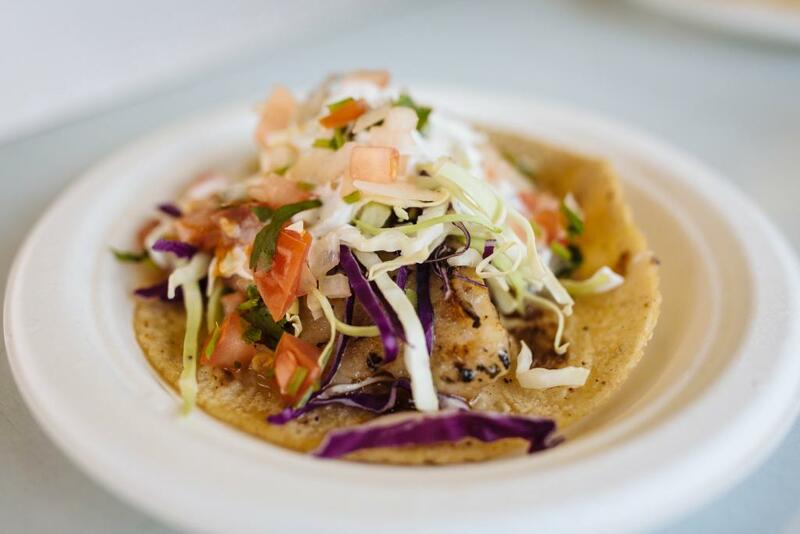 The delicate fish is seasoned, and it’s served with cabbage, avocado, cream, chile arbol, and pico de gallo – which sounds like a lot, but the flavors are balanced. Plump grilled shrimp atop grilled bell peppers and onion. 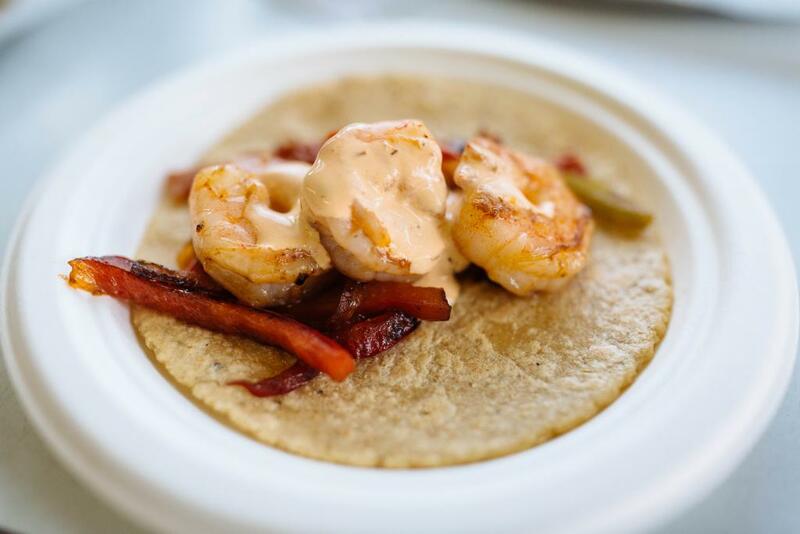 It tastes just like a smoky fajita and is so satisfying to bite into. This may not have any of the crunchy texture of fried pork rinds (if it did, it would have been higher), but the glorious flavor is all there. 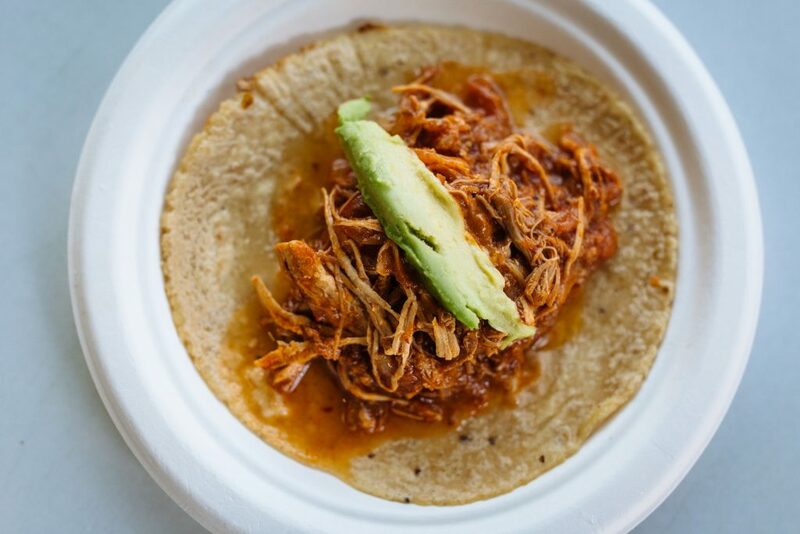 This chicken taco is a little spicy and has that distinct chipotle smokiness. This one packs heat! The pork combines with the heat of the habanero sauce and the mild sweetness from the achiote marinade. 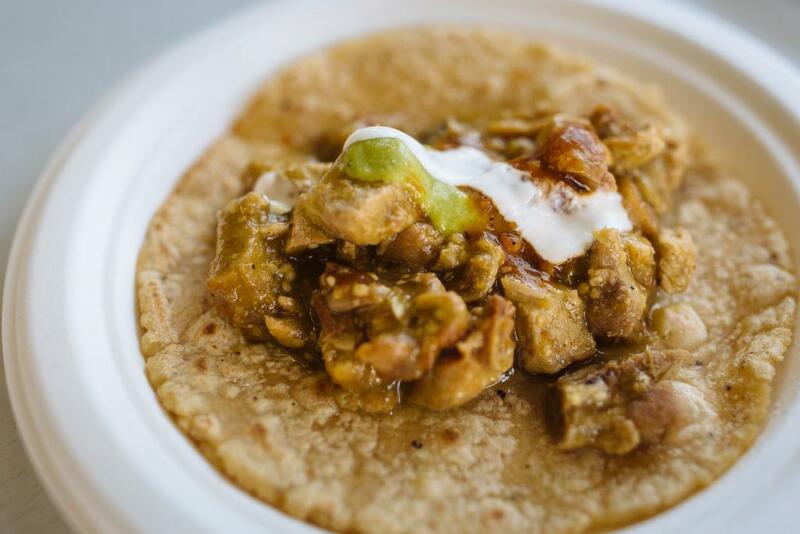 Tomatillo-based, the diced pork chop lends itself well to the rich flavors of the salsa verde and chile verde. The steak is braised with tomato, red bell peppers, and onions, making it taste and feel more like a tomato and red bell pepper sauce taco and less like a steak taco. 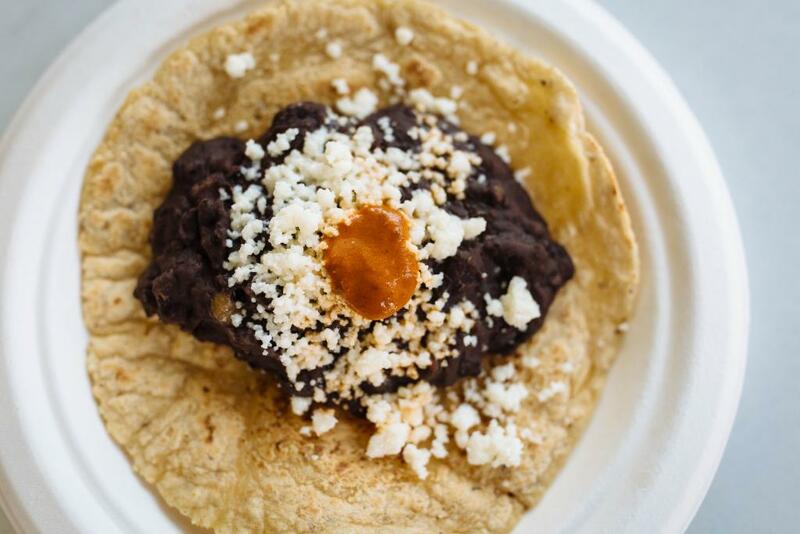 The chicken is tender, and the mole poblano has a nutty flavor. Could be a tad spicier. 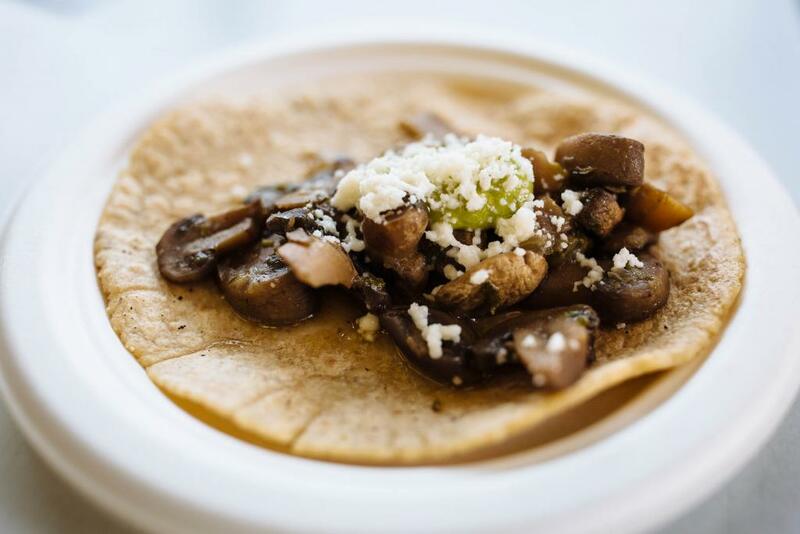 They should really call it an umami taco because the mushrooms and the queso fresco together have an earthy, buttery flavor. 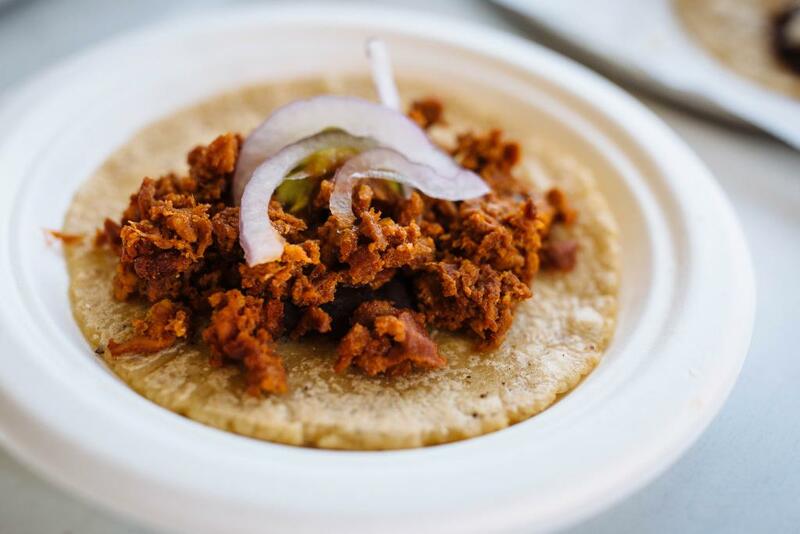 Not the worst chorizo taco, but not the best. 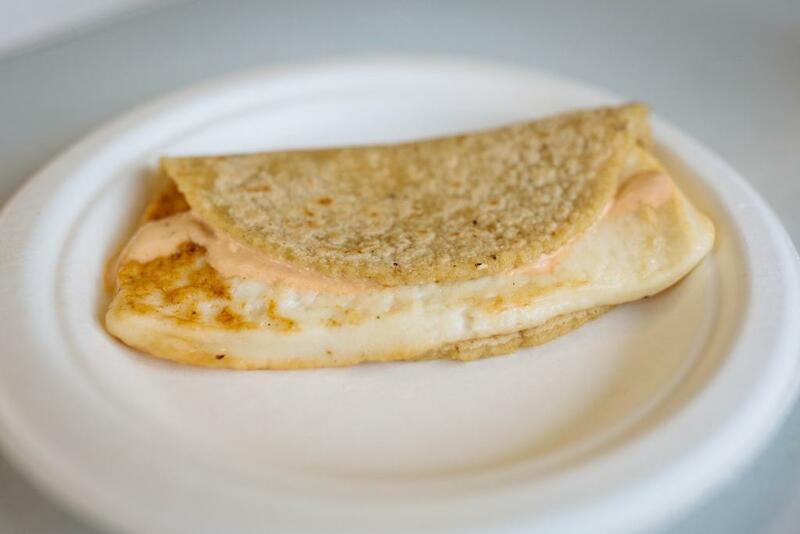 It’s a pretty standard quesadilla (and technically a taco). The cheese is good, but adding chorizo to it (+$1.50) would have bumped it up a few spots. I honestly can’t remember what this taco tasted like because I think I blacked out after the first bite – it’s that spicy. It’s a bunch of chiles topped with habanero salsa. Practically inedible, but if you love spicy food you kind of have to try it. 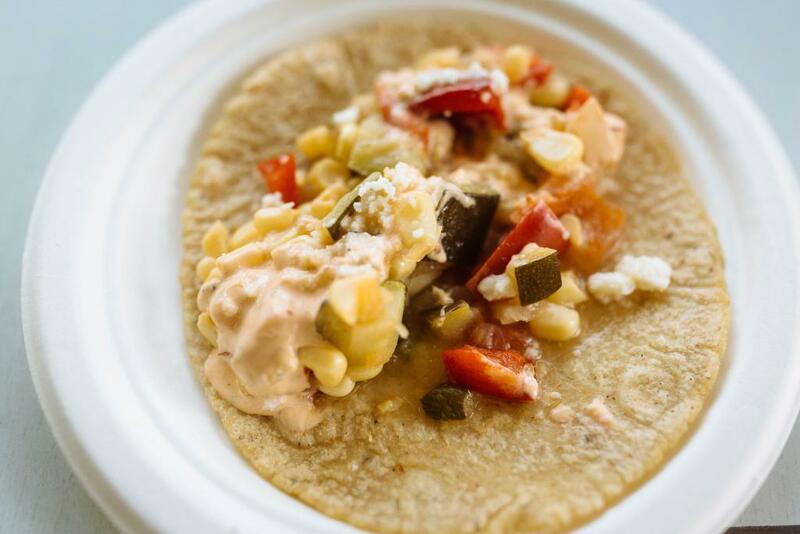 The squash, tomatoes, bell peppers, corn, and chipotle cream are light and refreshing, but this tasted like an incomplete taco without any meat. It’s a great meatless option for the herbivorous, though. Someone loves you, frijoles con queso. Probably many people. Just not this taco lover. 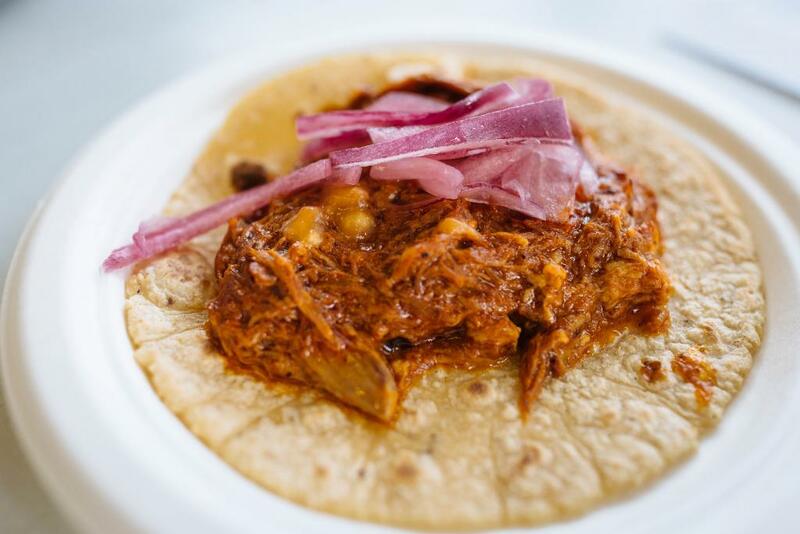 Essential T: Guisados Are the Star Attraction at Zamora Bros.